I am over the moon excited! After publishing seven novellas with Barbour (with more to come next year), I finally have a novel coming out! Sand Creek Serenade will release on March 14, 2019, so in the coming months, I’ll be telling you about different aspects of the story. To start with, this novel tells of the romance between Dr. Sadie Hoppner, a young female doctor, and Five Kills, a Cheyenne brave, in 1864 Colorado Territory. In case you missed my earlier post, you can read about becoming a doctor in the Old West here. But have you ever thought about what it would’ve taken for a woman to become a doctor in that age? As I depict in Sand Creek Serenade, Sadie studied under her father’s and brother’s tutelage, reading medical texts, debating the merits of a certain course of treatment, and practicing procedures alongside them until she could competently treat patients on her own. However, that wasn’t the only way to become a full-fledged doctor. Many chose to attend expensive universities for their medical training. At some point in history, the first woman had to make the choice to attend medical school. Who was she? What led her to study medicine? What battles did she face along the way? 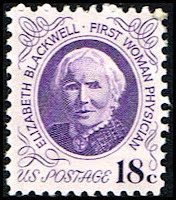 Well, I’d like to introduce you to Dr. Elizabeth Blackwell, America’s first woman doctor. She is the trailblazing woman to first pursue a degree from a medical college. She was the trendsetter who opened the doors for every woman who dreamed of becoming a doctor. Elizabeth Blackwell was a life-long learner who challenged barriers and evened the field for all women. Born in Bristol, England, in 1821, Elizabeth was the third of nine children. She and her siblings were educated at home, and in her early life, Elizabeth learned to speak German and French. But after a move to America, finally settling in Cincinnati, Ohio, Elizabeth’s father died unexpectedly when at her age eighteen. Across the next handfuls of years, Elizabeth and her siblings taught school or tutored students privately. However, Elizabeth longed for something more challenging. The idea of pursuing medicine came from an offhand remark by a dying friend. Mary Donaldson, stricken with cancer, commented to Elizabeth that it was difficult and awkward to have exams and procedures done by male doctors. Knowing Elizabeth’s love of learning, Mary suggested that she study to become a doctor. Miss Blackwell was repulsed! She was turned off by anything dealing with the body and had no desire to learn medicine. However, the idea wouldn’t leave her alone, so she discussed it with family and friends, including Harriet Beecher Stowe, author of Uncle Tom’s Cabin. With their encouragement and blessing, she set out to pursue a medical education. First, she had to work several years to save the $3000 she would need. She took teaching positions in different Asheville and Charleston academies, renting rooms from doctors who allowed her to peruse their medical texts by night. She also studied anatomy under the tutelage of a physician who thought her cause was a noble one. After three years of saving, she had the tuition money in hand. As you might expect, applying and gaining acceptance to a medical school was an uphill climb. At that time, women were seen as unbusinesslike, lacking in logic and common sense, and morally unfit for such a profession. So her applications to the twenty-nine most prestigious medical colleges in Philadelphia and New York were rejected. Only when she applied to a smaller school, Geneva Medical College in western New York State, did she finally get an acceptance. She was twenty-four at the time. However, when she set foot on campus, she realized her acceptance was a joke. The administration had asked the student body whether they should allow a woman to study medicine, and the student body agreed, expecting they’d get a good laugh at Miss Blackwell’s expense. The men were sorely mistaken! Miss Blackwell entered Geneva Medical College in November—right in the middle of a term. The student body laughed at her. The townsfolk thought her insane or immoral. But she pushed through, rose to the top of her class, and graduated with a medical degree at the age of twenty-eight. Dr. Blackwell, later in life. shop and practice medicine in America, so she returned to England, only to find the doors were closed there too. She finally took a student midwife position at La Maternite, a French hospital, and learned obstetrics. But she took a bad turn when she developed purulent ophthalmia, an inflammation of the eye, which led to her having to have her eye removed completely. Her dreams of becoming a surgeon were gone. Not one to give up, she eventually returned to America, set up a private practice, and began giving lectures and writing articles on women’s health and the importance of physical education for girls. By 1853, Elizabeth’s sister, Emily, had also graduated from medical school and joined her sister. A German doctor, Marie Zakrzewska, also joined the sisters, and the trio opened a clinic in the slums of New York, treating women and children. After a few years, they closed the clinic and opened a different facility—the New York Infirmary for Women and Children in 1857. The Infirmary not only provided much-needed care for New York’s residents, but it also became a training facility for women seeking to become doctors and nurses. Later in her career, Elizabeth helped to train female doctors and nurses to do battlefield medicine during the Civil War, she founded the first American medical school for women—The Women’s Medical College, helped form the National Health Society of England, and assisted in the creation of the London School of Medicine for Women. As her health declined later in life, she turned her attention to writing, speaking out on various areas needing social reform. She penned her autobiography, at least four books, and various essays and articles on a full range of topics. Upon her death in 1910, there were over 7,000 women in American who were practicing medicine after having received a degree from a medical training institution. That is quite a legacy! 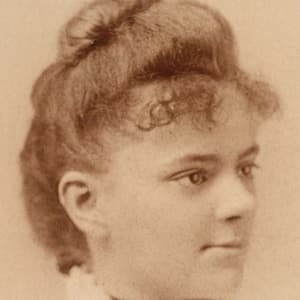 It's Your Turn: Have you heard of Elizabeth Blackwell? What do you find most impressive about her life? 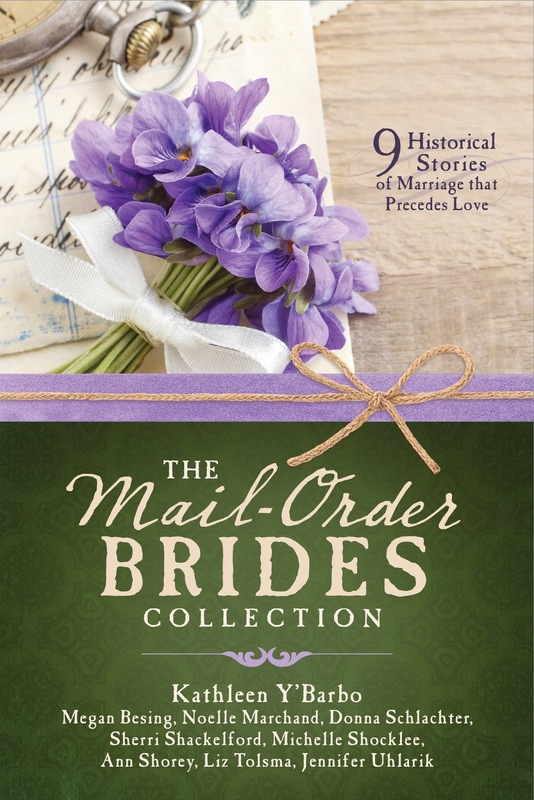 The Mail-Order Brides Collection: available now. I had heard of Dr. Elizabeth Blackwell but not all the struggles. She was a determined woman during her time. Your new novel sounds like an intriguing read, Jennifer. Congratulations! Hi Marilyn, thank you for stopping by. Dr. Blackwell surely did face her share of struggles! I'm not sure I would've stuck with it like she did, so I give her plenty of kudos! I thought I had seen a PBS. Show about her but I may have been thinking of someone else. She seems familiar. Thanks for the interesting information. I'm glad you enjoyed the post, Paula. Thank you for stopping by. The history of this woman and her struggles are very interesting. I would love to read this story ! Historical fiction is my favorite ! Hi Linda! 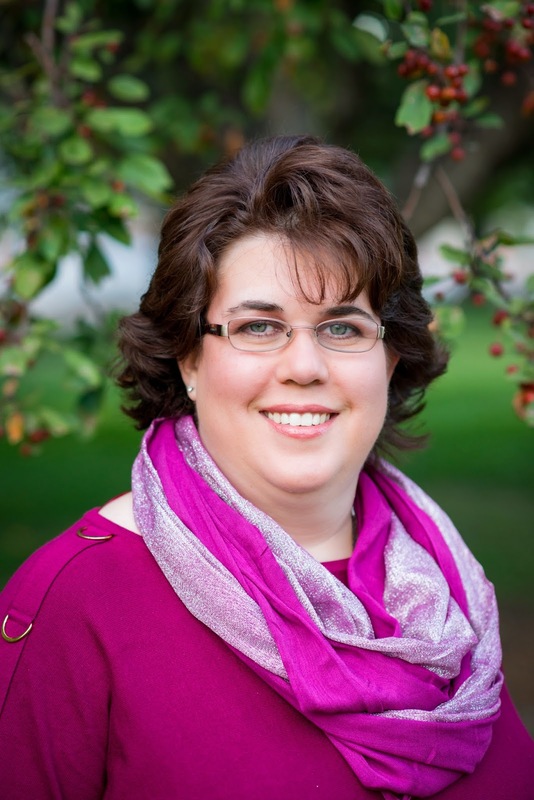 Yes, Dr. Blackwell faced so many struggles, many that I just couldn't fit in this blog post. She truly was an amazing woman. And keep watching my posts, I'll be filling you in more on Sand Creek Serenade in the next several months. I was impressed by the fact that she pursued becoming a doctor despite the fact that it didn't appeal to her at all. That is courage, in my book! Isn't that something, Connie? She was disgusted by anything relating to the body, never wanted to consider medicine, but as she began thinking about the awkwardness of women had being treated by men, as well as the difficulty women faced being taken seriously in some fields, she took it as her personal fight. I wish there were more people as devoted as her! Wow! It took a lot of courage and determination to continue in spite of the difficulties. We owe a lot to those women who refused to give up and thus paved the way for us, giving us many options on career paths. I couldn't agree more, Betti. Women like Dr. Blackwell have a level of courage I admire!